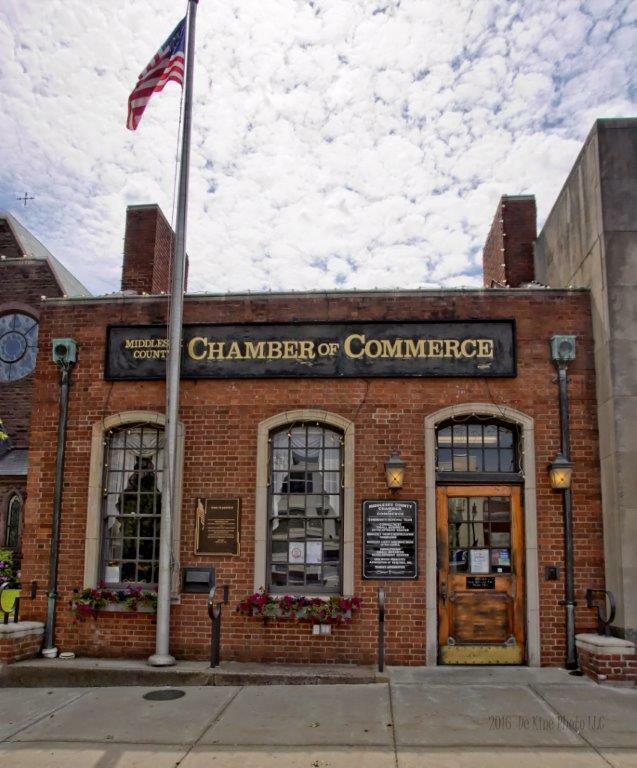 (Cromwell, CT) The Connecticut Department of Labor, Workforce Alliance and the Middlesex County Chamber of Commerce will co-sponsor the Middlesex County Job and Career Fair at the Red Lion Hotel Cromwell, at 110 Berlin Road, Cromwell, CT on June 19 from 11 a.m. to 2 p.m.
34 Companies with more expected are participating in the career fair including Fedex Ground Middletown, Oak Hill, and Inline Plastics are participating in recruiting job seekers. Professional Resume Writers will be on site to assist in the development of resumes and cover letters. For a list of participating companies and positions available, please visit http://www.ctdol.state.ct.us/jobfairs/. Those who are currently unemployed, underemployed or interested in a career change are welcome to attend and visit with over 34 employers that are hiring. These companies are seeking people whose skills run from professional, technical, manufacturing, and administrative. “We are thankful to have a strong partnership with the Connecticut Labor Department, Workforce Alliance to help connect job seekers with Connecticut-based companies. These fairs help develop the Connecticut workforce which are the foundations to an even stronger economy,” said President of the Middlesex County Chamber of Commerce Larry McHugh. For more information, call (860) 347-6942 or visit www.ctjobfairs.com for directions to the Radisson Hotel Cromwell and a complete listing of employers.